Empowering teachers and students on the ground. As teachers take on the bold and exciting challenge of transforming their approach to learning, they receive guidance, access and ongoing feedback from our LEAP Pilot Network. The 18-month program brings us directly inside Archdiocese, charter and traditional neighborhood schools, connecting teachers to innovation and helping them develop their tools and practices. With our training and support, personalized learning starts off on solid footing—and it’s only onward from there. The first six months of the Pilot Network focus on professional learning. School teams work with our personalized learning coaches—all former educators themselves—to develop their foundation with the LEAP Learning Framework in both theory and practice. After, we host Match Day, where Pilot Network teachers connect with edtech innovators to choose the tools that fit their classrooms best. 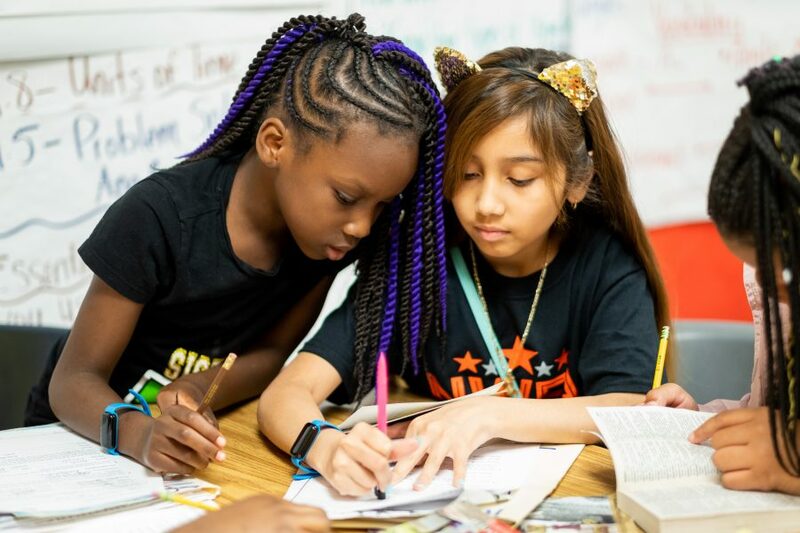 From there, teachers receive continuous coaching and hands-on support as they bring the ideal learning experience to life in their classrooms. The program continues to grow and evolve: the 2016-17 Pilot Network cohort had 20 K-8 schools, while this year’s cohort has 44 Chicagoland schools that span all the way from kindergarten through high school. The wide variety of edtech solutions can be hard to navigate. To ensure schools get the highest quality experience, Pilot Network edtech tools undergo a rigorous curation process before they’re used with students. There are many benefits to joining the LEAP Pilot Network. 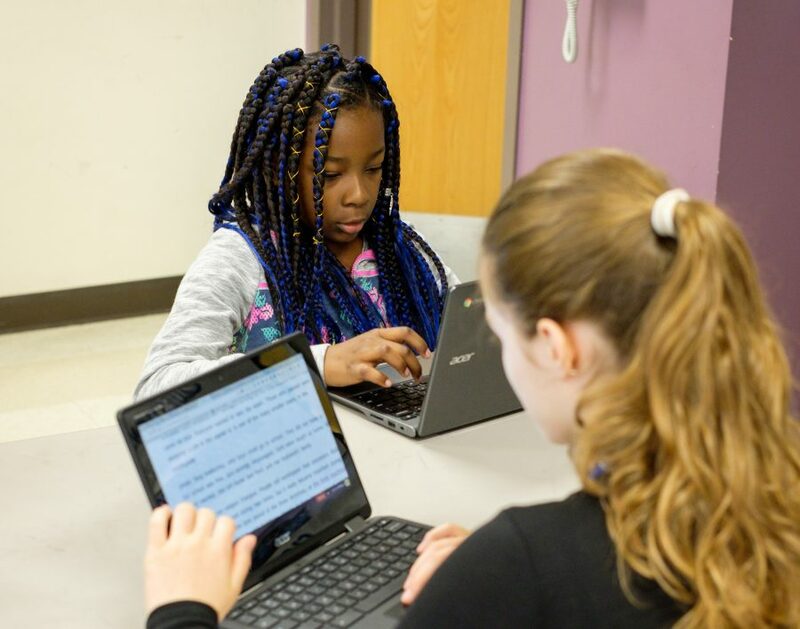 Schools get more engaged, empowered learners—not to mention guidance from national experts, a product license to a cutting-edge edtech tool, on-site tech support and extensive professional coaching. Apply today to transform the learning experience for your students. 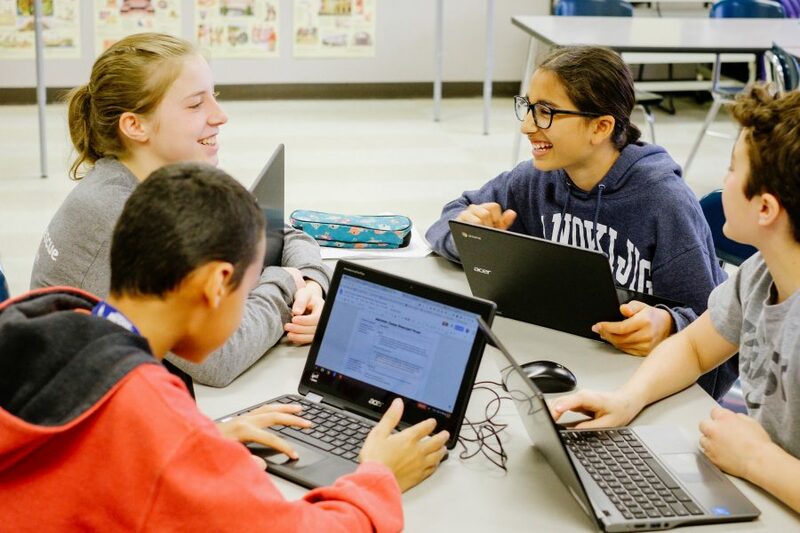 In addition to engagement with local and national education leaders and exposure in one of the country’s largest networks of schools, edtech companies in the LEAP Pilot Network gain valuable qualitative and quantitative feedback on their products from both classrooms and LEAP experts. Eighty percent of Pilot Network schools purchase their selected tool the following year. In 2014-2015, we piloted six literacy tools across 15 Chicago schools. In 2015-2016, LEAP piloted eight tools selected from more than 50 applications.